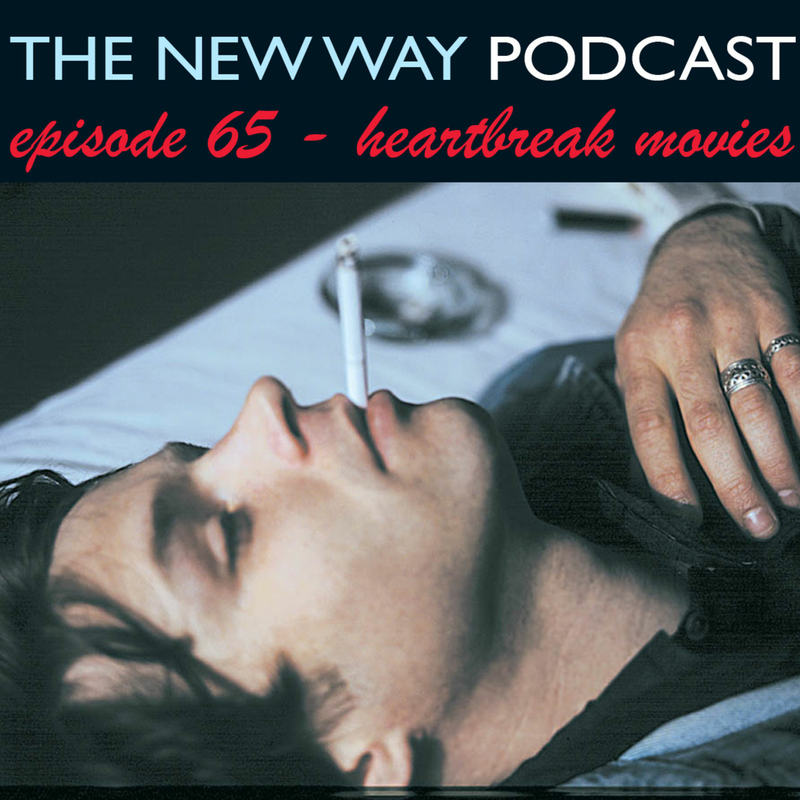 Matt and Ben prove why they are notable heartbreakers in this extra special episode of The New Way. Joined in studio by noted Lothario Paul Mammolito, the boys get serious as they discuss heartbreak on the silver screen…as well as in their personal lives. Place your bets now on who will be the first to shed a tear as the gang gets real about past relationships and how movies have helped them learn a little about how they have all loved, lost, and loved again.